In yet another attack on immigrant families and communities, the Trump administration recently released proposed changes to the United States’s “public charge” policy. Under these proposed changes, individuals and families who are enrolled in basic benefit programs such as Medicaid, SNAP, and Section 8 housing may now be considered “public charges,” thereby threatening their legal status and ability to participate in public services in the United States – even for current green-card holders and legal residents. These changes would also create new discriminatory considerations for determining whether an individual is granted legal entrance or permanent residency, such as mental and physical health status, English-language skills, and ability to work or attend school. 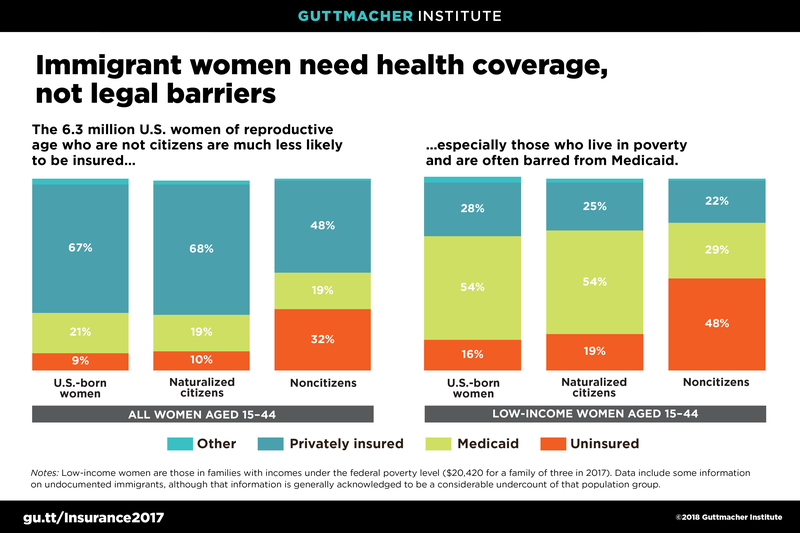 Nearly half of all low-income immigrant women in the United States are already uninsured. The proposed changes will only further hinder the right of all individuals and families to access health care, including reproductive and maternity care. Immigrants who currently use public services could also lose access to other basic needs such as healthy food and adequate housing. This is a direct attack on the reproductive freedom, dignity, and bodily autonomy of our patients, families, neighbors, and loved ones. The Reproductive Health Access Project stands against the Trump Administration’s proposed changes to the public charge policy. As health care providers and advocates, we will not stop fighting to ensure that everyone in the United States has access to comprehensive primary care, including abortion, miscarriage, and contraceptive care, regardless of who they are and where they’re from. The public comment period ends on December 10, so we need to act now. Please take less than five minutes to submit a public comment speaking out against these dangerous proposed changes to the public charge policy.